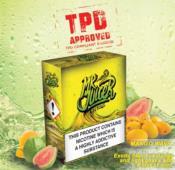 A bright and lively Mango e-liquid that is light and refreshing with a subtle hint of cooling mint. 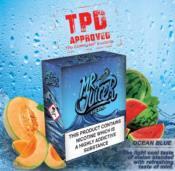 A sumptuous blend of melon and Mint. 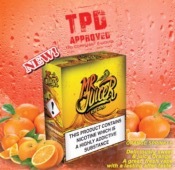 A deliciously sweet and juicy orange flavour.